BeSMART Land Audit - Find potential land use restrictions with our easy to use platform. Don’t buy someone else’s problem. BeSMART Land Audit, the best due diligence available. 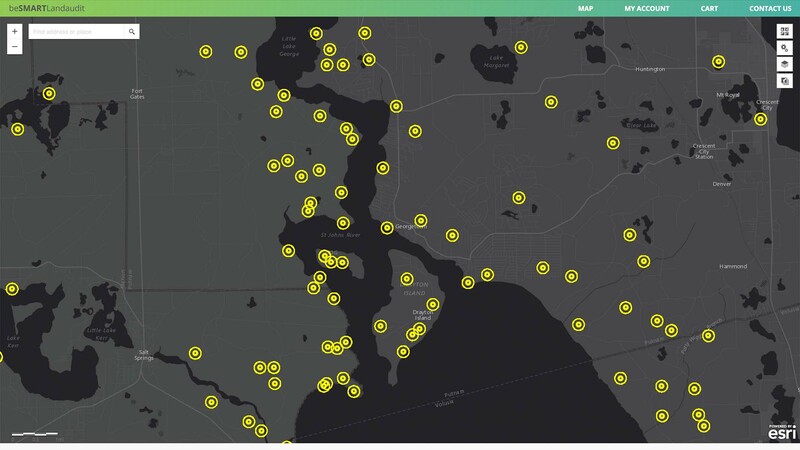 Be Smart Land Audit is a powerful research database that combines numerous potential environmental land use restrictions in one easy to use visual platform. 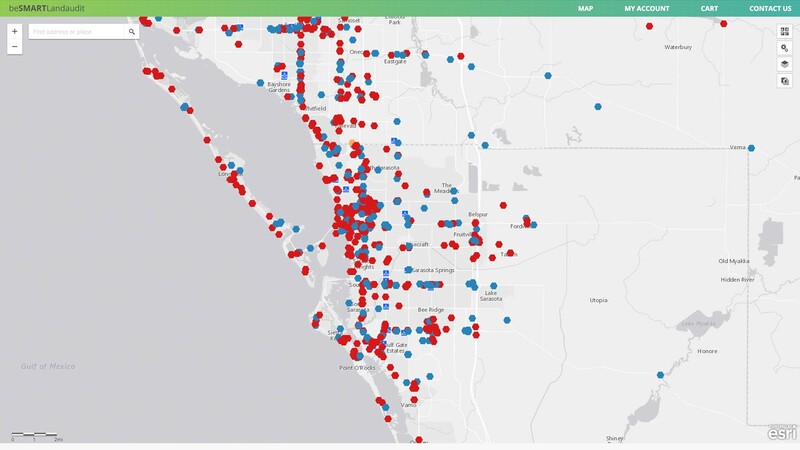 We utilize over 80 different Federal, State, and Local government regulatory agencies to provide you with the most comprehensive environmental data available on all 67 Florida Counties. 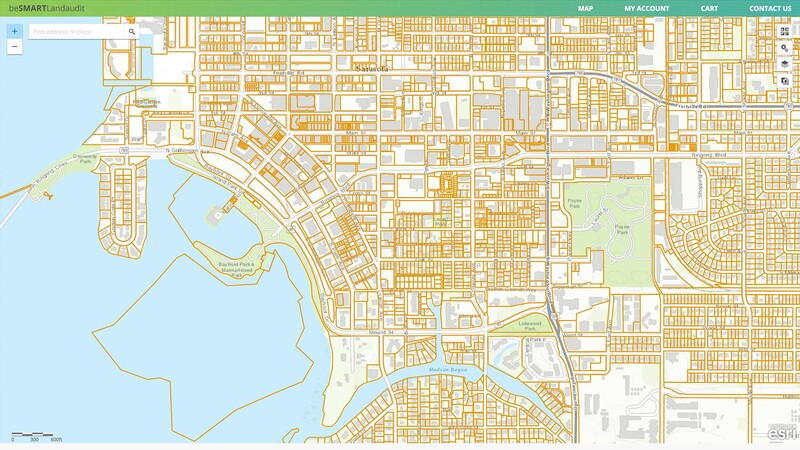 Access our interactive map that combines numerous potential environmental land use restrictions. Perform due diligence property inspections and find potential restrictions that could limit land development. Save time and money by knowing that you are not buying someone else’s undisclosed or unknown problem. Be Safe. Be Confident. Be Smart. Regulations require that wetlands must be avoided as much as possible. After impacts to wetlands are justified, mitigation to offset the impact such as creating new wetlands on site or purchasing mitigation credits is required at a cost ranging from $50,000-$200,000 per acre (not including permitting costs) depending on habitat quality and type. 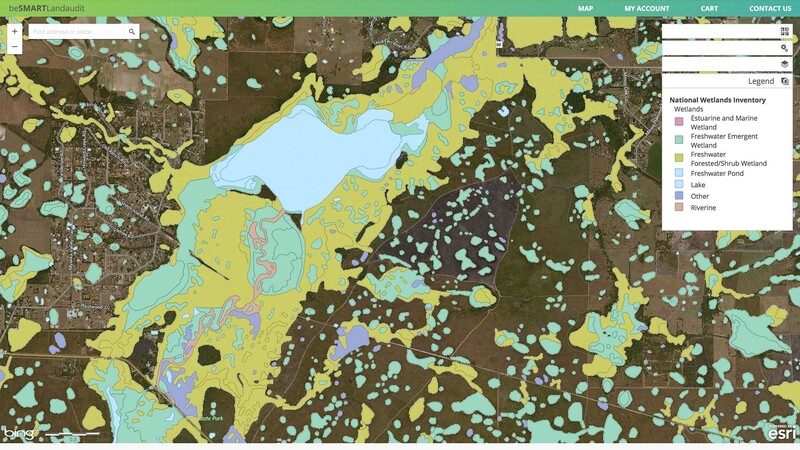 Final determination of wetland boundaries is determined by a field inspection. by several state and federal laws. Setbacks vary by nest, but generally development is prohibited within 100 feet. These are the lot lines of a specific property. 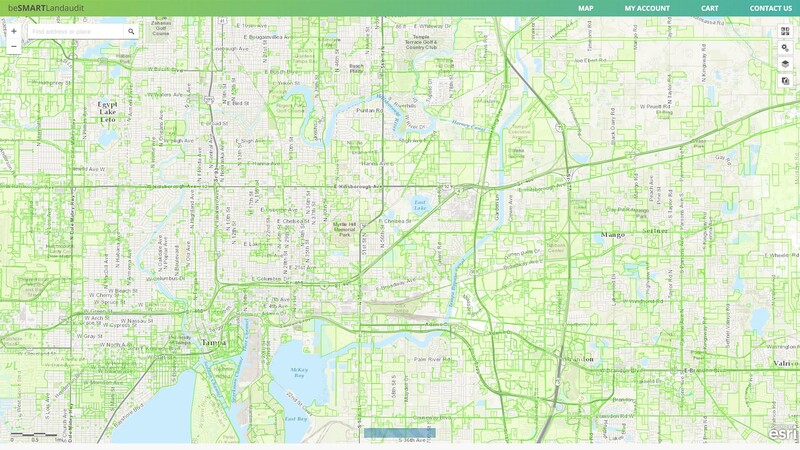 The base layer accurately displays up-to-date parcel boundaries over your choice of street maps, aerial imagery, or topographic maps among others. Click on any property and it will show the size and owners name. The more info link will take you to the counties website for that specific parcel. There depending on the county you can see who owns it, what they paid for it, the zoning classification, future land use, if taxes are current and other info. Site contamination is a liability for land owners. That's why a Phase 1 study is standard practice to determine if soil or water contamination is present on a parcel. These layers display the same data professionals use. Development rights have been given away during previous permitting. Generally a developer gives up the conservation easement for mitigation or to provide a preserve that offsets the development right granted. These are Environmental Resource Permits issued from one of the water management districts in Florida. These permits are for most other uses not mentioned under DEP ERP Permits such as: Residential developments, commercial, airports, schools jails, roads, and storm water management systems. Permit History – Find out what rights or liabilities the property may be hiding. Wetlands and Habitat – Protected habitats require avoidance and setbacks – or expensive mitigation. Wildlife – Protected species on, or even near, your site can mean costly delays. Site Contamination – Use the same Phase 1 site assessment tools the professionals use. Base map – Start with a basic knowledge of the property. 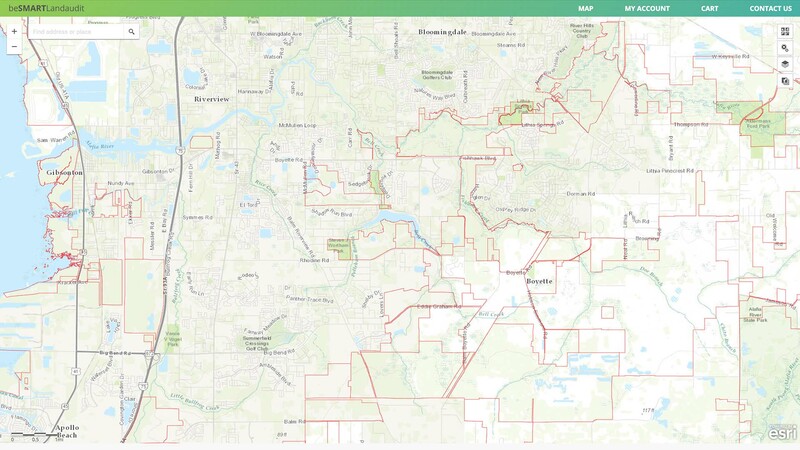 Parcel are overlaid on your choice of street maps, aerial photos, or topographic maps with an active link to the County property appraiser™s database. Do your due diligence before buying your next property.